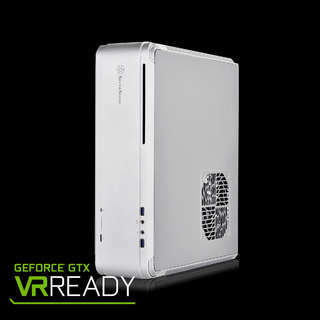 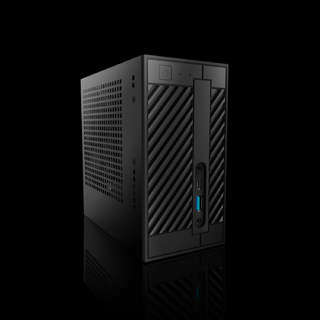 The PC is increasingly becoming part of our everyday entertainment requirements. 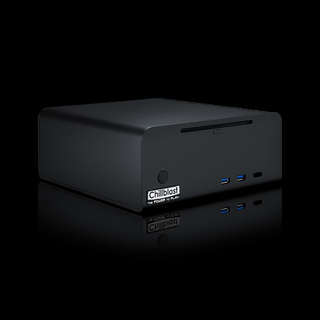 Transform your sitting room into a high tech hub for multimedia with one of Chillblast's media PCs. 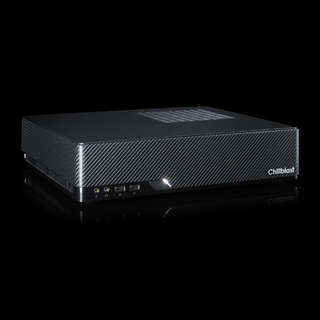 Whether you want a gaming PC that sits discretely under your TV or a silent passively-cooled PC for enjoying online TV and catchup, Chillblast has a solution that's right for you.